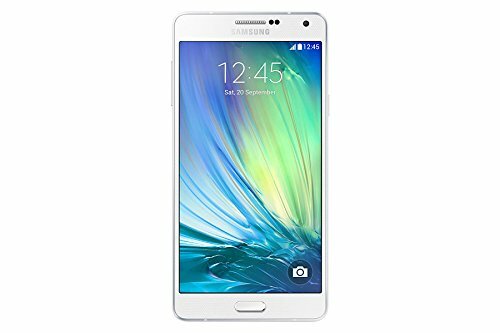 Samsung Galaxy A7 A7000 16GB Factory Unlocked - International Version GSM Phone (White) by Samsung at Got Busted Mobile. MPN: SM-A700FZWAPHN. Hurry! Limited time offer. Offer valid only while supplies last.